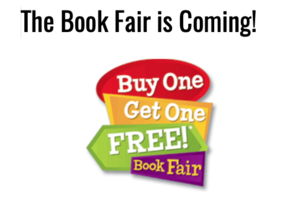 Scholastic Book Fair is coming to the Windham Middle School Library! April 22-26 from 7:00am-2:30pm. This fair is a Buy One, Get One Free event! 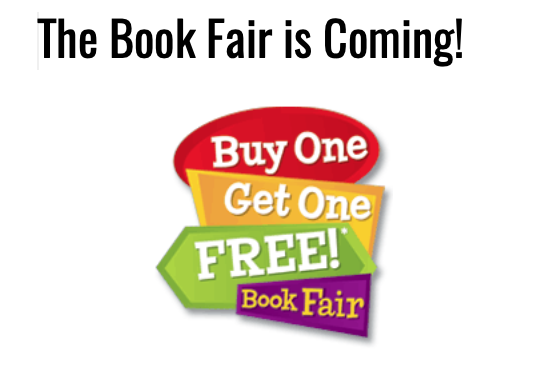 To encourage students to come visit the book fair, we will also have daily raffle winners Monday-Friday that week.